It’s not easy to buy a used car. While it’s possible to find a great car at a cost that can smash buying a new vehicle out of the water, the reduced price tag usually comes at the cost of having to put in a few extra hours to ensure you’re not buying a dud. This can take up some time before you purchase the car, but it doesn’t stop as soon as the cash has been transferred and you have the keys. Yes, it’s pretty obvious that you should have checked the condition of the car before you bought it. But even if you did, you might not have had it checked to a professional standard. If you’ve bought a car that’s old or may otherwise be unreliable, you’ll need to get it thoroughly checked out to ensure there are no problems. 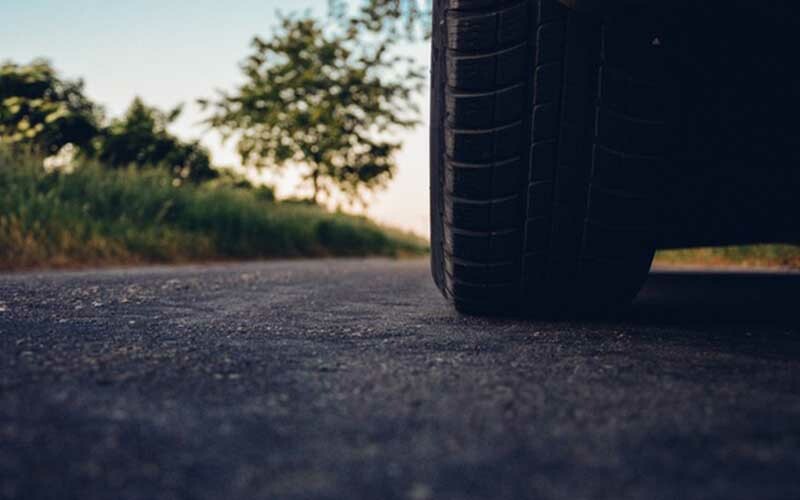 You’ll also want to make sure the tires are in good condition – they’re easy to overlook but are one of the most important aspects of the vehicle. Your car isn’t brand new. It’s been driven for who knows how many miles, and in the course of its life will have acquired a few small niggling issues that might not have been pressing to the previous owner but will be to you. You’ll want to start life with your new car when it’s in tip top condition, so spend a few hours going through the car and making sure you take care of any small issues. Lights and spark plugs are the obvious ones to make sure are in full working order, as our the interior cosmetic pieces. Sometimes you’ll spend so much time trying to find the right car, and then making the right deal, that you forget to think about how you’ll actually get the car from one place to another. If you need to transport your car, get cheap instant auto shipping quotes and have it taken care of by the professionals. How you get your vehicle is an easily overlooked detail, but it’s a pretty crucial one, needless to say! You want to start your new life with your car when it’s in its best possible state. When you get the car, give it a thorough clean. That involves going over all the inside of the car with a hoover and cleaning the car mats. Even if the car is already in pretty clean condition, making it spotless will help you enjoy it all the more and instill good habits into your car maintenance. Hey, it’s your car now! You’re free to modify it in your own way. You can put your spin on the vehicle, so let your personality shine out through your vehicle. If you’re a music lover then installing a good sound system will allow you to play your favorite tunes loud and clear. Then there are small items like personalized bumper stickers and car air fresheners and the like.